P255 @ P.S. 154Q is located in Flushing, New York. 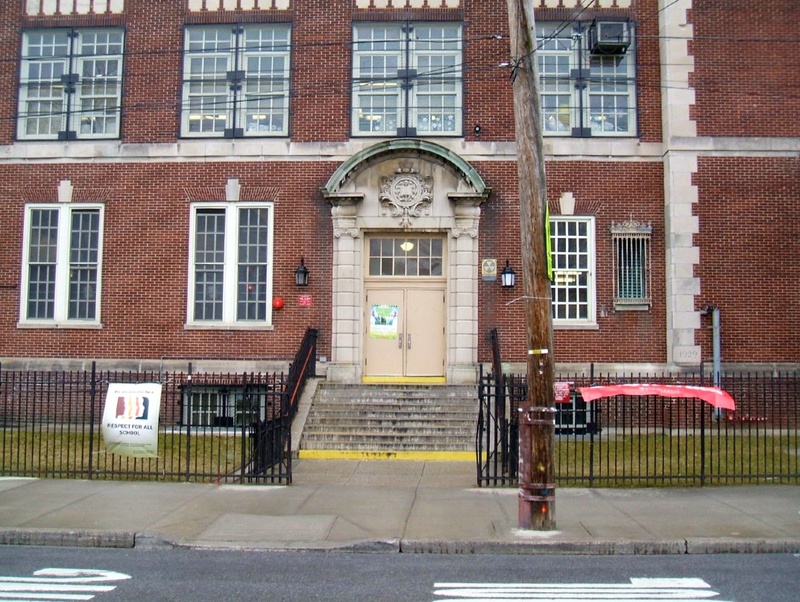 There are eleven elementary age classrooms: one inclusion class and ten 6:1:1 classes at P.S. 154. This site also offers the following cluster classes: Arts & Crafts, Computer, Literacy and Adapted Physical Education. Teachers utilize the following educational programs; GRTL, EASE, SMILE, and EQUALS. Girl’s club primary goal is to allow each individual girl to shine in her own way and at her own pace, to learn through play and communicate and socialize in a stimulating, productive and fun environment. Mainstreaming is primarily an opportunity for P255 students to socialize and engage with PS154 students. We currently have 15 students who participate in mainstreaming. For the past several weeks P255 @ 154Q has been involved in a citywide “No Place For Hate” campaign. Our students collaborated with the general education students from P.154 to celebrate the ideas of peace and acceptance for all. Various activities and projects have been completed by the classes of 255 and 154. Students made flags to represent their family heritage, which hang outside of every classroom. Teachers and students decorated the doors of their rooms very creatively to show our unified commitment to “No Place For Hate”. Our two schools also created a ”No Place For Hate” tree, adorned by student made leaves that express messages of peace and kindness. It is beautifully displayed in our lobby. It was great collaborating with our 154 buddies! Some students from P255 @ 154Q exchange letters with students from P.S. 154. The student exchange information about themselves and about hobbies they enjoy. Students from P.S. 154 have been trained to come into some of our classrooms to work side by side with our students on a collaborative activity supporting the “No Place for Hate” campaign.